How are Texas Nachos Different from Regular Nachos? Texas nachos use many of the same ingredients as your standard nachos, though they vary in form. With Texas nachos, you corn tortillas sliced in half or in quarters, then fried lightly in oil until they are nice and crispy. Next, they are covered with refried beans and cheese, then baked until the cheeses melt down around the tortilla. They are topped with pickled jalapeno peppers and tomato if you’d like, and served with a bit of sour cream or crema on the side. 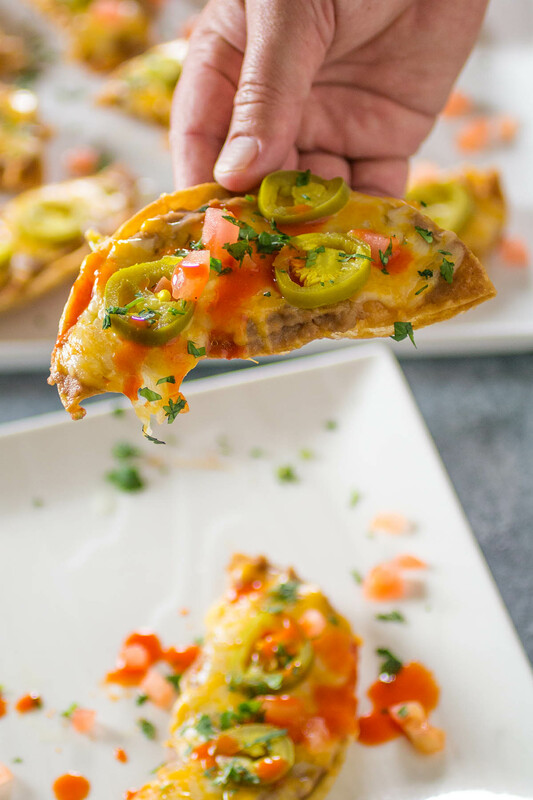 Essentially, they are made so you can easily grab a neat and orderly nacho bite without all the mess of the traditional nacho bowl. These are served on a plate, laid out individually, much easier for sharing. 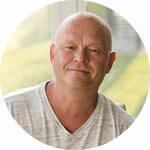 Of course you will find variations of this recipe across the great Texas state. Hey, it’s a huge state! But this is a classic version – Ultimate, truly. 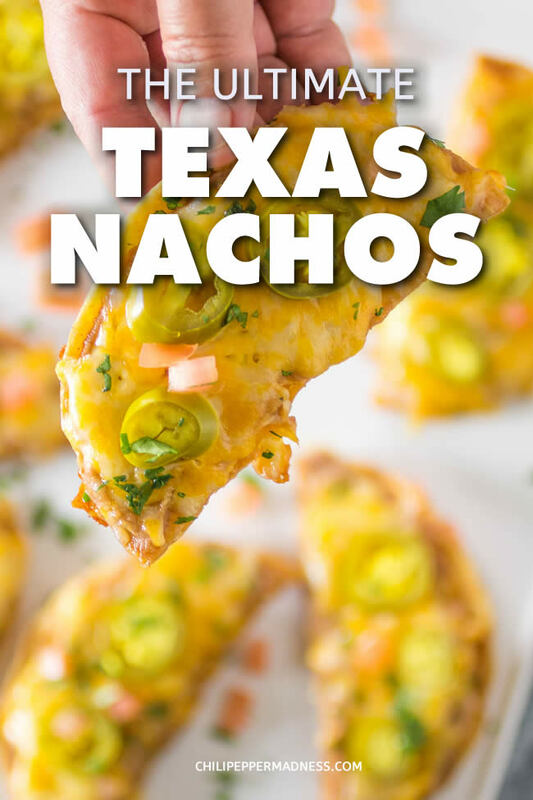 How Do You Make Texas Nachos? 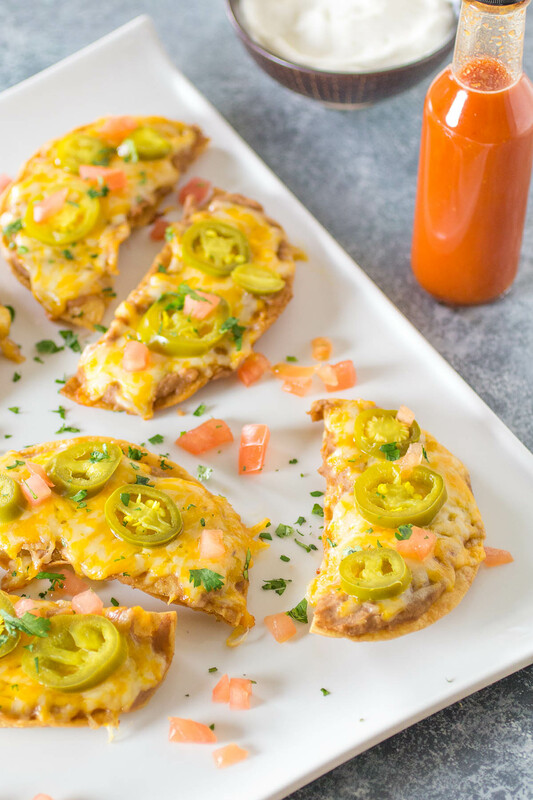 Making Texas nachos is simple enough and can be done quickly. You CAN start with packaged cooked corn tortillas, but do yourself a favor and fry them yourself. They come out so much better when you do this at home. So, start by adding vegetable oil to a large pot, about 1.5 inch worth, and heat it up. It should measure 375 degrees F.
Make sure the pot is large enough to accommodate your tortillas, and do not let the oil come to a boil. It should be a hot simmer. Next, slice corn tortillas in half or in quarters. I prefer halves so I can make larger nacho servings. Set them into the hot oil and fry them for about a minute or so per side. The tortillas will begin to brown. Flip them one time in the oil and watch them so they do not over brown or burn. They will continue to brown a bit after you remove them, so keep that in mind. Remove the tortillas from the oil and set them onto plates lined with paper towels so they can drain. Hit them with a bit of salt right away while they are still hot and oily. 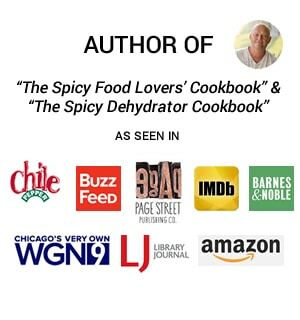 It helps the salt to stick to the tortillas and is a major addition to the end flavor. When the tortillas are cooled, spread a bit of refried beans over each, then top with shredded Monterray Jack cheese. Cheddar cheese works here as well. Bake these up for 10 minutes or so, just until the cheeses melt. Finally, top them with pickled jalapeno peppers and diced tomato, maybe some fresh chopped cilantro, and serve them up with some crema or sour cream on the side. A word about meats – You CAN serve these up with a meat of choice. If you do, I suggest seasoned ground beef for taco-style Texas nachos, ground chorizo for a Mexican style version (and maybe with Asadero cheese instead), or seasoned and seared chicken for fajita-style Texas nachos. 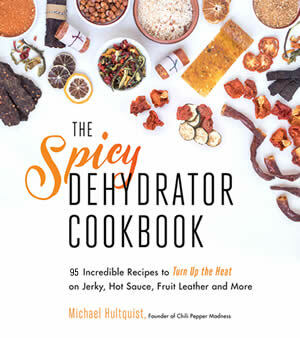 I like to serve mine with hot sauce, because, you already KNOW my hot sauce obsession. Hot sauce is great on anything! 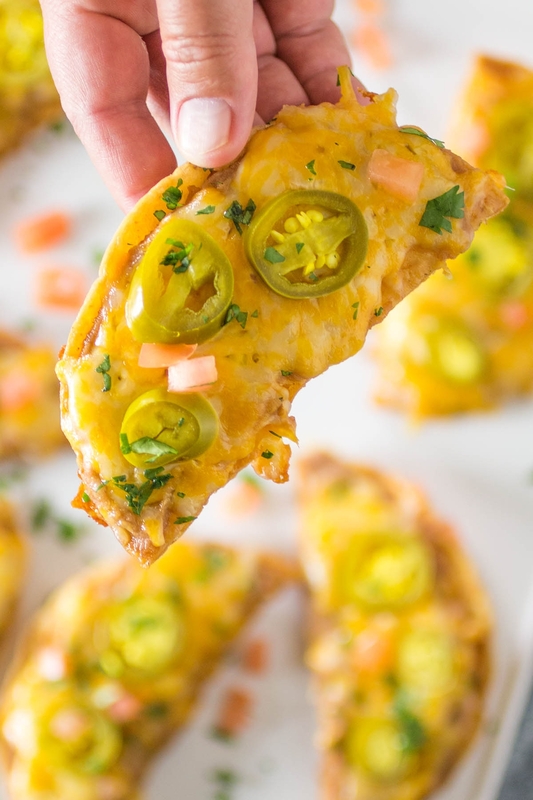 These Texas Nachos are crunchy and creamy and cheesy, with a proper sour note from the pickled peppers. They would make an excellent addition to any appetizer table, or hey, have them for dinner. Something fun! I wish more restaurants would sell nachos this way because they are so much easier to eat! A lot less mess. Plus, there is a better chip-to-cheese ratio with this version. I hate it when I reach in for a chip with regular nachos are there isn’t any cheese left. Also, try my Cheesy Chicken Quesadillas Recipe. Great appetizer! Slice the corn tortillas in half and set aside. Add enough canola oil to a large pot to fill about 1.5 inches and heat to medium. Do not bring to a boil. The temp should measure 375 degrees F.
Add the halved tortillas in small batches and fry them about a minute or so per side, until they are lightly browned and crispy. Drain on paper towels and dash them with salt. 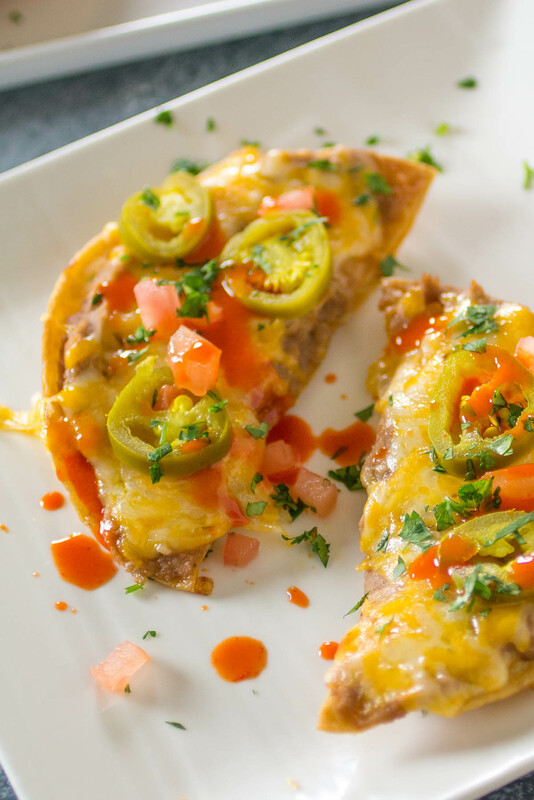 When they are cooled, spread a spoonful of refried beans over each tortilla, then top them with Monterrey Jack cheese. Bake them at 350 degrees F about 10 minutes, or until the cheese is nicely melted. 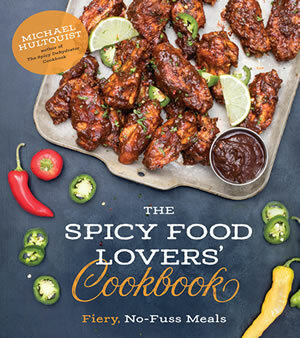 Serve with pickled jalapeno peppers and diced tomato over the tops, with crema and hot sauce on the side. Extra hot sauce for me! And it’s times like these that I wonder why I don’t live in Texas. Need all the cheesy, potato-ey goodness in my life, and fast!